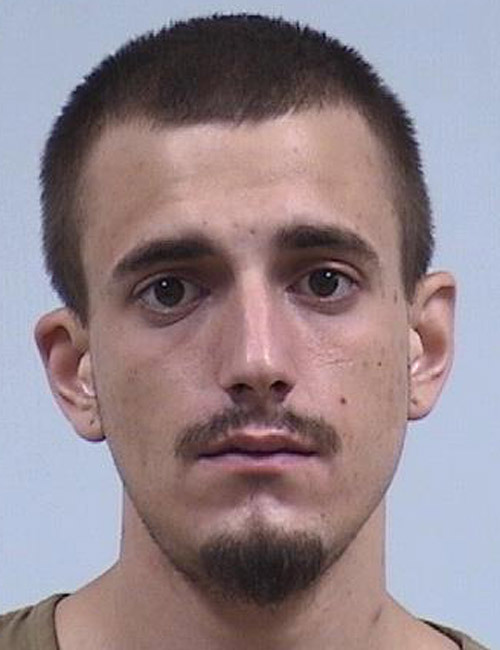 June 18 — Chase Ryan Gentry, 23, 5915 E. 107th Place, Crown Point, was booked for OWI – schedule I, II controlled substance, possession of marijuana and possession of paraphernalia. Bond: $700 cash. 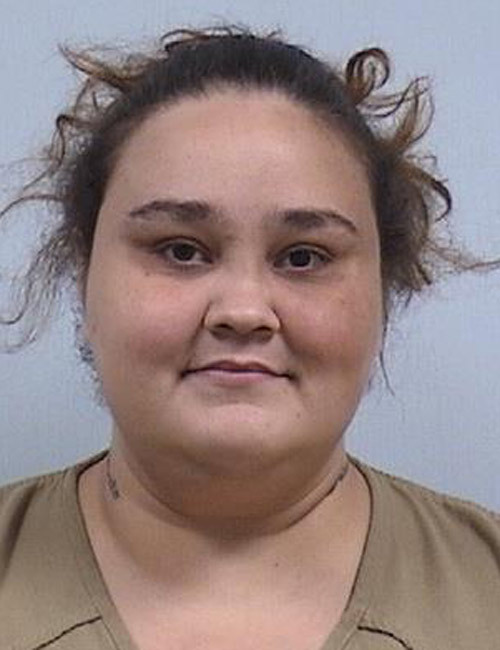 June 18 — Kacynda Ione Northrup, 29, 4839 North CR 700E, Leesburg, was booked for possession of a syringe for a legend drug and possession of paraphernalia. Bond: $5,250 surety and cash. 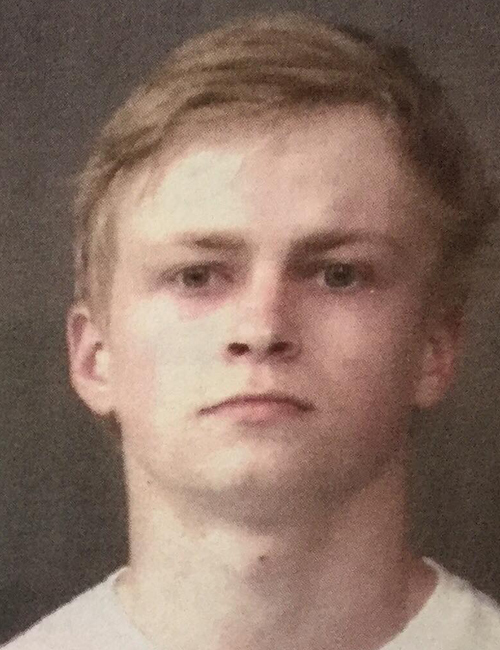 June 18 — Markus Alen Baldacci, 20, 1170 Main St., Lagro, was booked for probation violation. Bond: $5,000 cash. 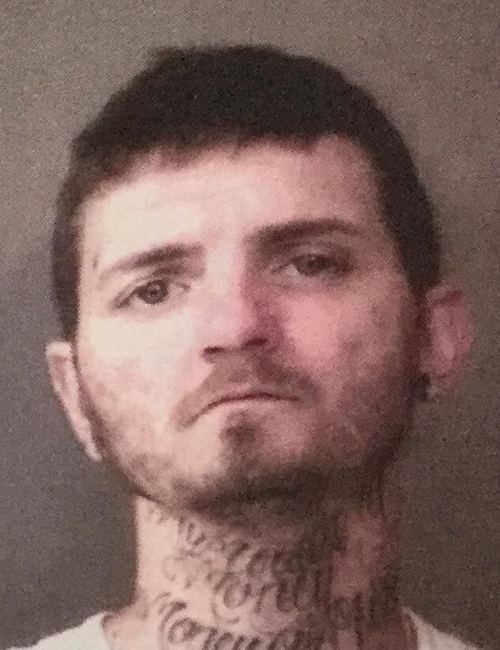 June 18 — Nathan Richard Yoder, 30, 929 Sheridan St. Warsaw, was booked for failure to appear. No bond. 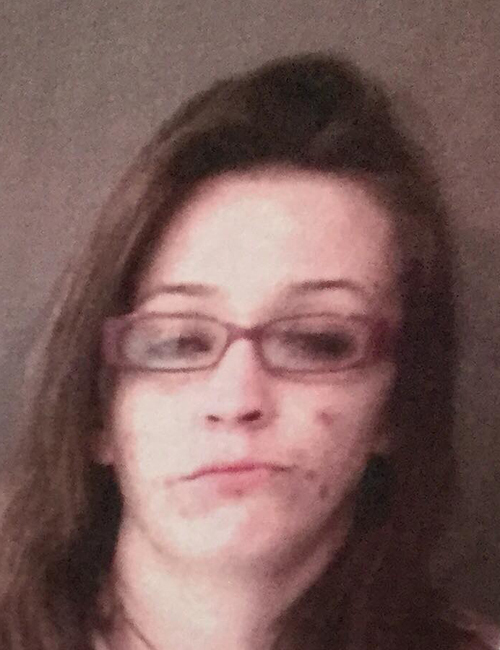 June 18 — Shelby Alyn Laubham, 24, 405 S. Martin St., Ligonier, was booked for probation violation. No bond. 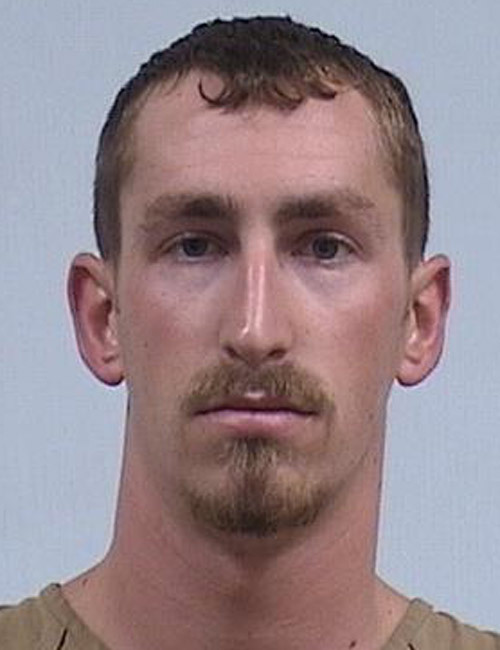 June 18 — Taylor Aaron Julian, 27, 2307 West CR 800S, Claypool, was booked for theft – $750 – $50,000. Bond: $5,750 surety and cash. 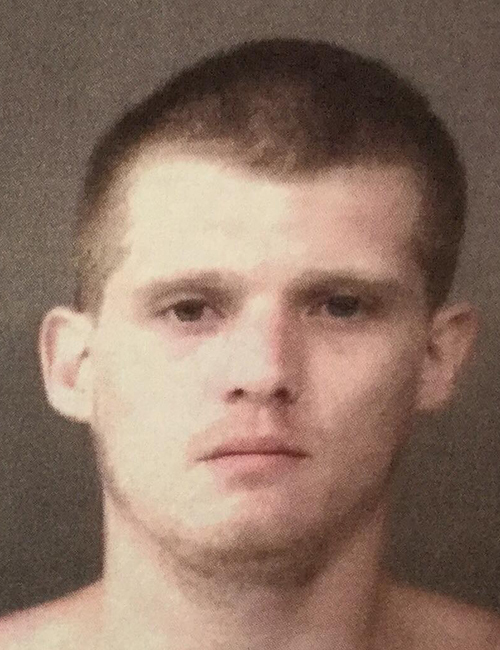 June 17 — Shawn Jacob-Kraus Yoder, 25, 402 Broad St., Nappanee, booked for operating a vehicle while intoxicated. No bond listed. 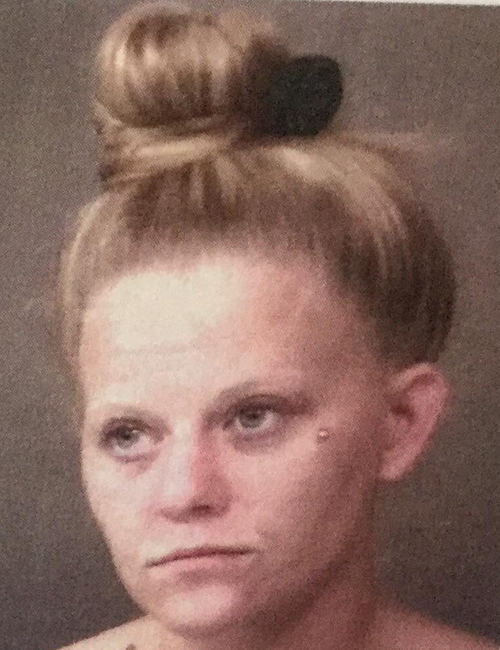 June 15 — Michelle Ann Reavis, 34, 3699 N. 175E, Lot 63, Warsaw, booked as a habitual traffic violator for life and false informing. Bond: $5,000. 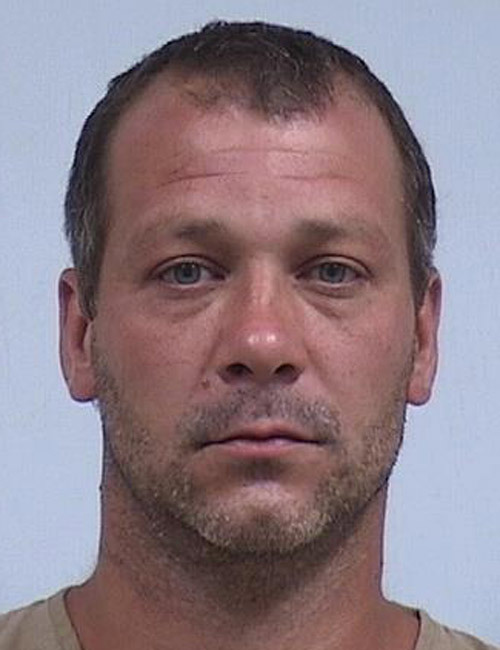 June 16 — Gabriel Ray Elswick, 40, 411 Heather Boulevard Apt. A, Nappanee, booked for operating a vehicle while intoxicated and driving while suspended with prior. No bond listed. 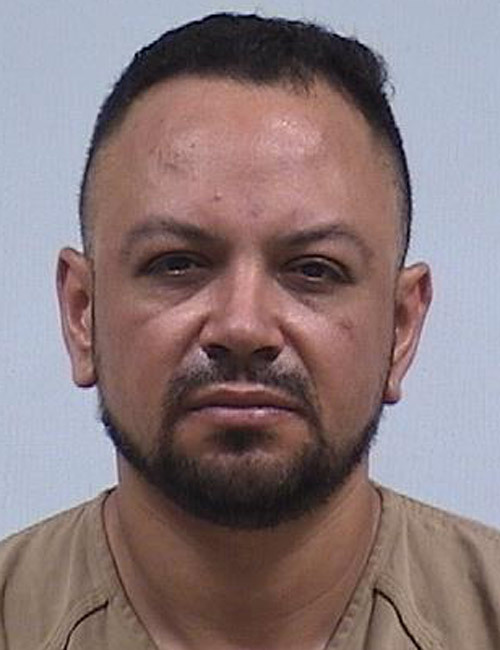 June 16 — Adolfo Magana Rodriguez, 36, 66 Meadows, Nappanee, booked for operating a vehicle while intoxicated – endangerment and hold for another jurisdiction. Bond: $1,500. 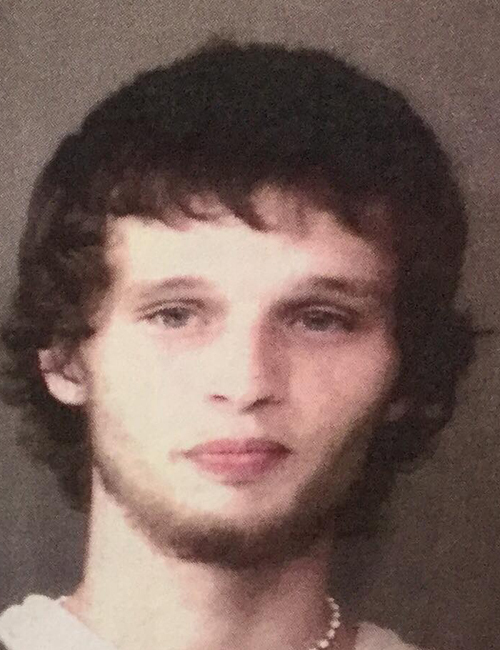 June 16 — Damian Lee Cassidy, 19, 9837 E. Rock A Bye Road, Cromwell, booked for auto theft, possession of synthetic cannabinoid and warrant out of Kosciusko County. Bond: $5,000.